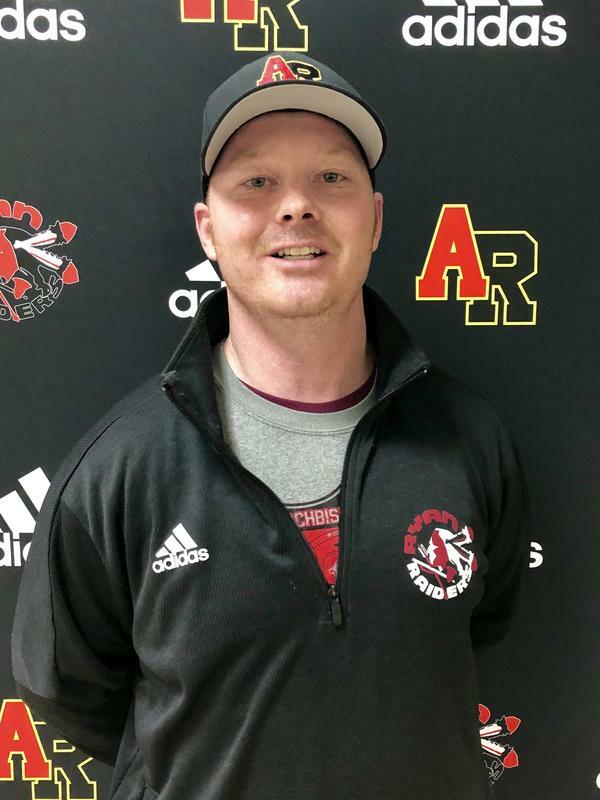 Archbishop Ryan High School is excited to announce the appointment of Mr. Chris Lampart as the new varsity football head coach. Mr. Lampart is a 2000 graduate of Archbishop Ryan, was a member of the varsity football team and recipient of the 1999 Archbishop Ryan Quarterback Club Award. He continued his education earning a Bachelor’s Degree at Penn State University in 2005, then a Masters of Science in Special Education from Mansfield University in 2012. Coach Lampart brings experience and energy to several critical needs for the Archbishop Ryan Football Program: measurable success on and off the field, communications on all fronts, building and maintaining the Ryan Football family, and an investment the student body, alumni and the community. From Coach Lampart: "I couldn’t be any more excited to be named the Head Coach of the Archbishop Ryan High School Football Program. I would like to thank President Mike Barnett, Principal Joe McFadden and Athletic Director Joe Zeglinski for this great opportunity. Archbishop Ryan has always been my home and I cannot wait to work with the Faculty, Alumni, Parents, and the Student Athletes to produce a Championship Culture. I look forward to building a program and bringing a new energy to the way our student athletes attack the classroom, hallways, weight room and the football field." Please join us in welcoming Coach Lampart back to Ryan!